Well done to a Director of The Brownsword Group who braved the autumnal rains last Saturday to run the Manchester Half Marathon; raising a considerable sum of money for charity with his team. 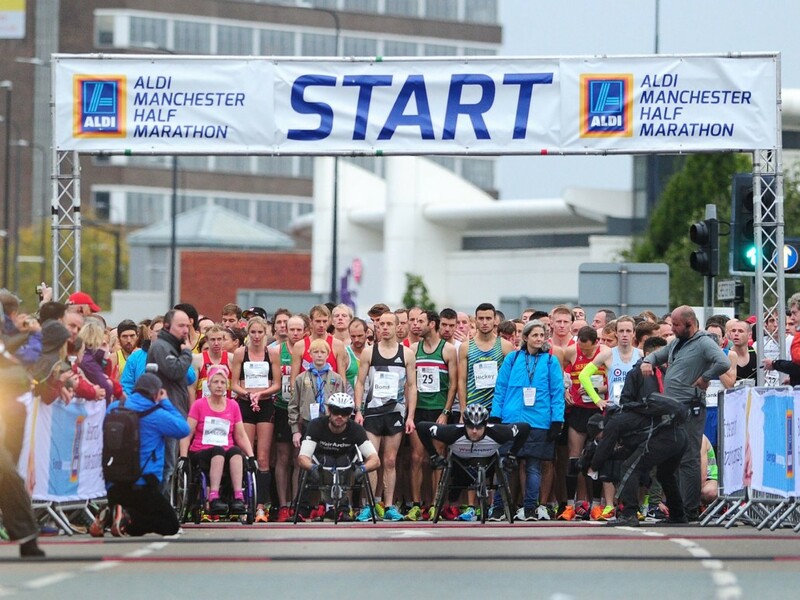 The first race of its kind in Manchester tracked its way around Trafford, over to Sale and as far up as Brooklands. Covering 13.1 miles, it was attended by over 12,000 runners and watched by hundreds of spectators along the route. Motivation was provided by a local brass band, a rock choir and a jazz collective, positioned at various locations along the run. The fastest time was 1 hr and 4 minutes, with the Brownsword Director taking considerably longer, but still managing to finish to challenge! 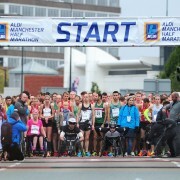 The Christie, Royal Manchester Children’s Hospital, Save The Children, and British Heart Foundation all received a cash boost from dedicated runners raising sponsorship. Plunging into Retirement Investigatory Powers Bill taking Liberties?